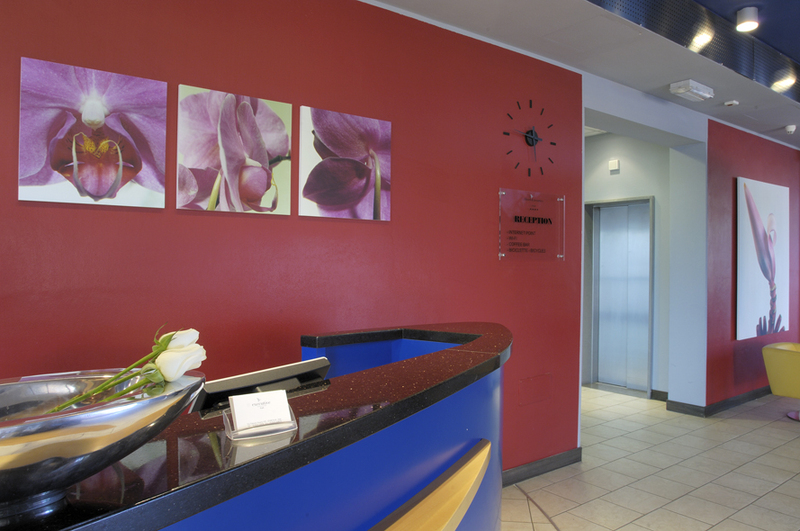 Welcome to the Hotel Executive in Forlì. 84 rooms at your complete disposal. 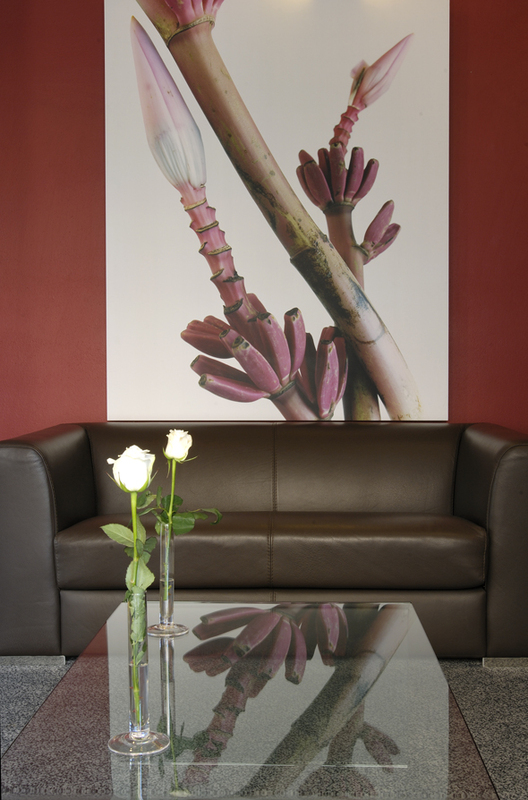 Comfortable rooms equipped with every comfort. Breakfast buffet with natural and only fresh products. Free for our sport loving guests. 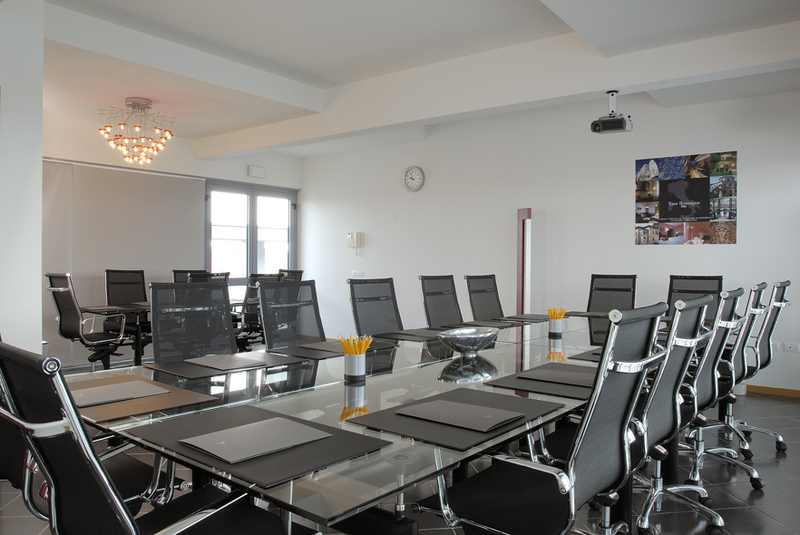 Equipped conference room for your business meetings. Private garage with direct access. Just few steps from the old town centre. 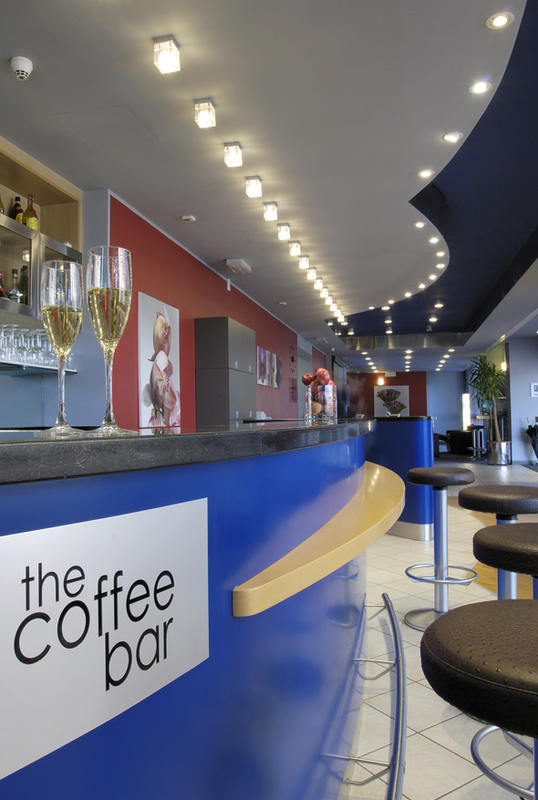 The Hotel Executive is simply the best choice in the centre of your business. 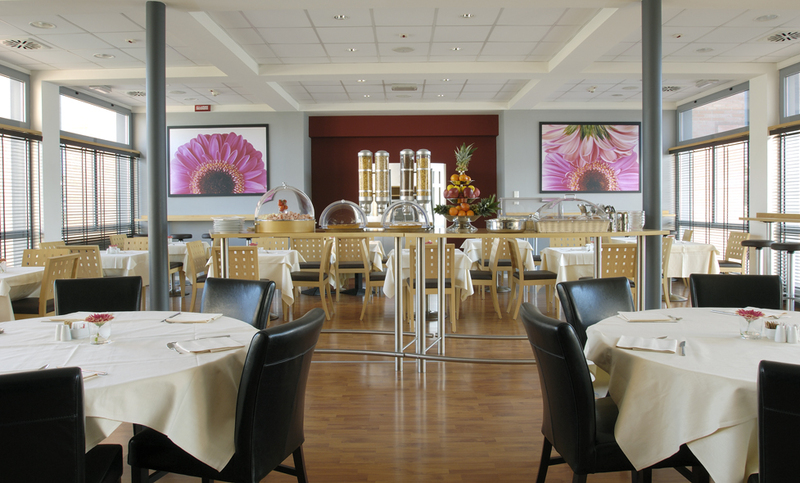 and for those who just want to visit the city and discover it's beauty and culinary traditions of Romagna. 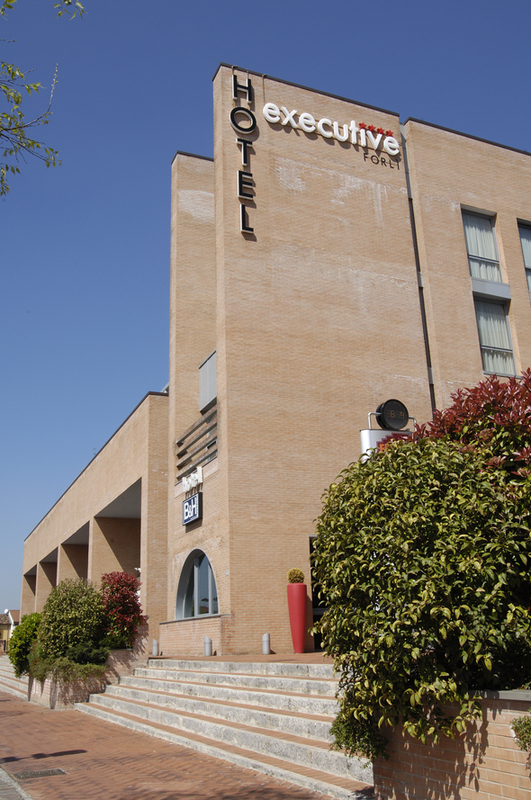 In a unique position, only a few steps from the old town centre and few kilometres from the Exhibition Centre and the airport, Hotel Executive is the best choice for people staying at Forlì.